A bumper crop of orphan drugs from the likes of Amicus, Kyowa Kirin, Eusa and Biogen dominates this year’s UK Prix Galien shortlist as biotech firms and specialist pharma companies cement their place as the industry’s innovation engines. 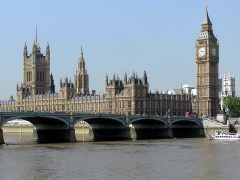 Seven rare disease treatments are in the running for a prize at the prestigious bi-annual life sciences innovation awards with one, Amicus’ Galafold (migalastat) for Fabry disease becoming the first orphan drug to be shortlisted in both the Orphan Product and Innovative Product categories. In the Innovative Product category Galafold is up against Sanofi’s atopic dermatitis drug Dupixent (dupilumab) – the only more traditional medicine to be shortlisted for a medal and the only contender from big pharma. The 2018 UK Prix Galien shortlist also sees medtech make its first appearance in the form of Medtronic’s Solitaire Platinum revascularisation device, which is indicated for clot retrieval from occluded blood vessels in the brain due to ischemic stroke. However, in a move that suggests pharma’s application of real world evidence (RWE) is not yet fully mature, the UK Prix Galien judges declined to shortlist any entrants for their use of RWE – a category that was only introduced in 2016. Karen Westaway, chief executive of ValueBase (owners of Prix Galien’s UK franchise), said: “UK Prix Galien is always evolving and 2018 is no different. The introduction of a prize for Medical Technology is in recognition of the sector’s rich history in developing innovative devices, diagnostics and medical equipment. At the 2016 UK Prix Galien the Innovative Product Award went to Novartis’ Entresto, the first new treatment for heart failure in 15 years, while the Orphan Drug Award was picked up by Chiesi’s breakthrough stem cell eye treatment Holoclar. 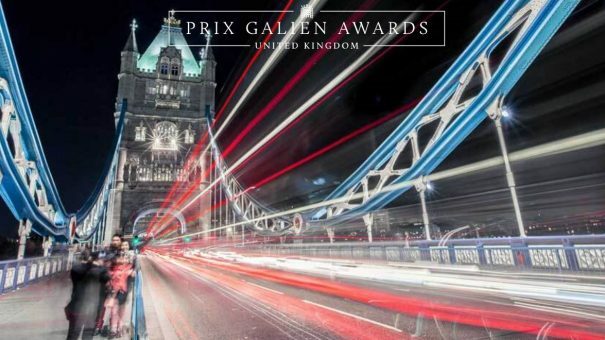 The UK Prix Galien judging team is again led by Sir Michael Rawlins, former president of Royal Society of Medicine and, until 2013, founding chairman of NICE, and the 2018 winners will be announced at the House of Commons in London in the autumn.